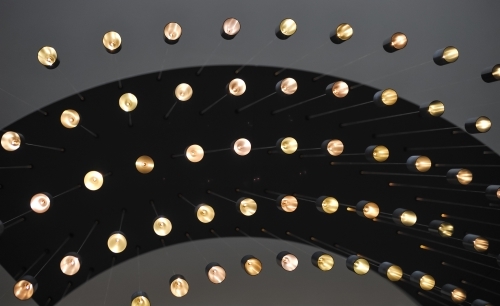 Wiltshire Music Centre has multiple adaptable spaces that can be used for a variety of events - from conferences and concerts to business meetings, exhibitions, rehearsals and more. Please read on for more information about the spaces and support we can offer for events and other activities. 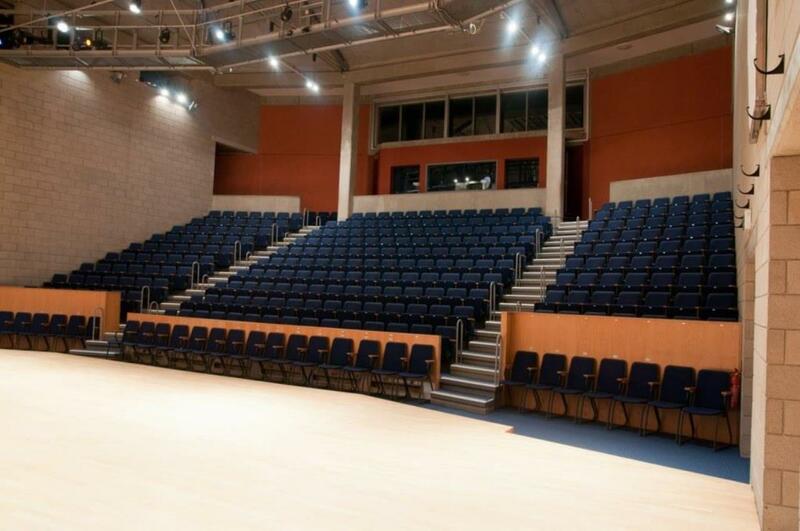 Our 300-seat auditorium can be hired in the daytime, evening and at weekends. We can help you to put on a professional event with tech support, staffing, marketing packages and access to our Model D and O Steinway pianos. The auditorium is also available for recording purposes. 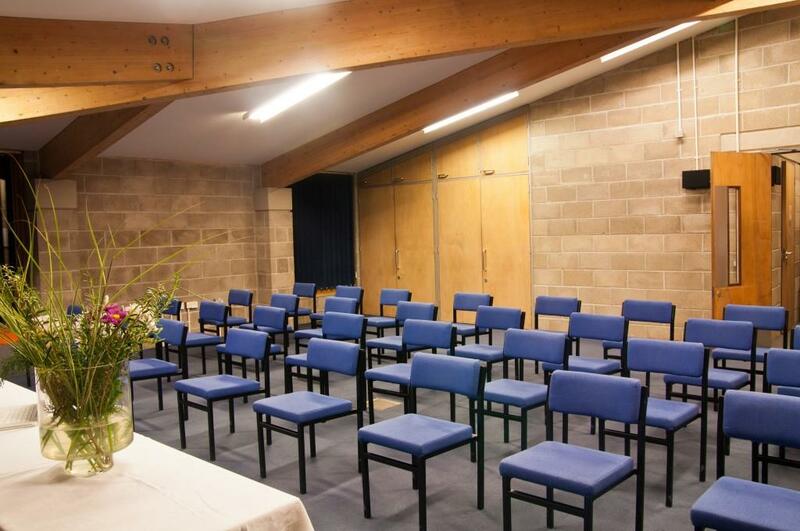 Our Henry Smart and Nestle rooms are suitable rehearsal spaces for bands and small choirs. *Subject to availability. Please note, these rates do not apply for commercial enterprises. We have rooms suitable for conferences, rehearsals, yoga and family activities which can be hired from £25 per hour. Our practice rooms can be hired from £12 per hour with reduced day-rates. Previous events hosted at Wiltshire Music Centre include BBC Radio 4's Any Questions, a live broadcast of BBC Radio 5 Live, the BMI Conference and TEDx Bradford on Avon. As a registered charity, income from lettings and hires helps to support our live music and education programmes locally, benefiting thousands of people every year. If you would like to make a booking, write to us at info@wiltshiremusic.org.uk or call 01225 860 110 and let us know a bit more about your requirements. Our Henry Smart and Nestle rooms are suitable rehearsal spaces for young bands and small choirs. Wiltshire Music Centre is a registered charity and we seek to fundraise 30% of our income every year.